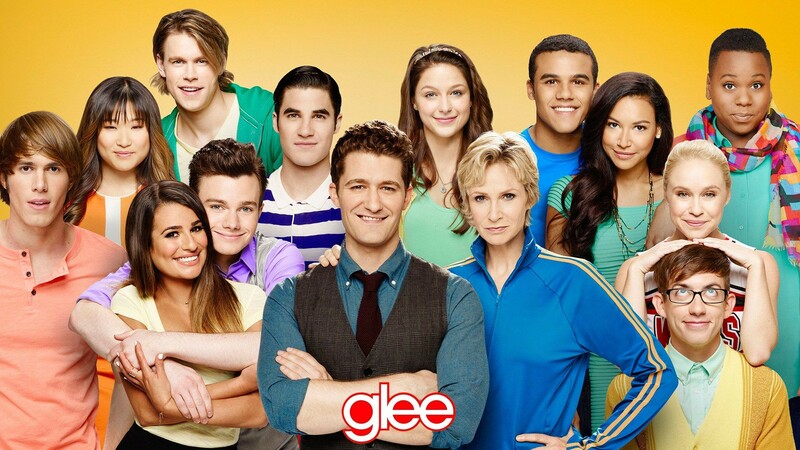 Glee. . HD Wallpaper and background images in the Glee club tagged: photo rachel sam tina sue will brittany santana kurt blaine.glee jake marley. This Glee wallpaper might contain portrait, headshot, and closeup. Jonathan's last day on the set of Glee!